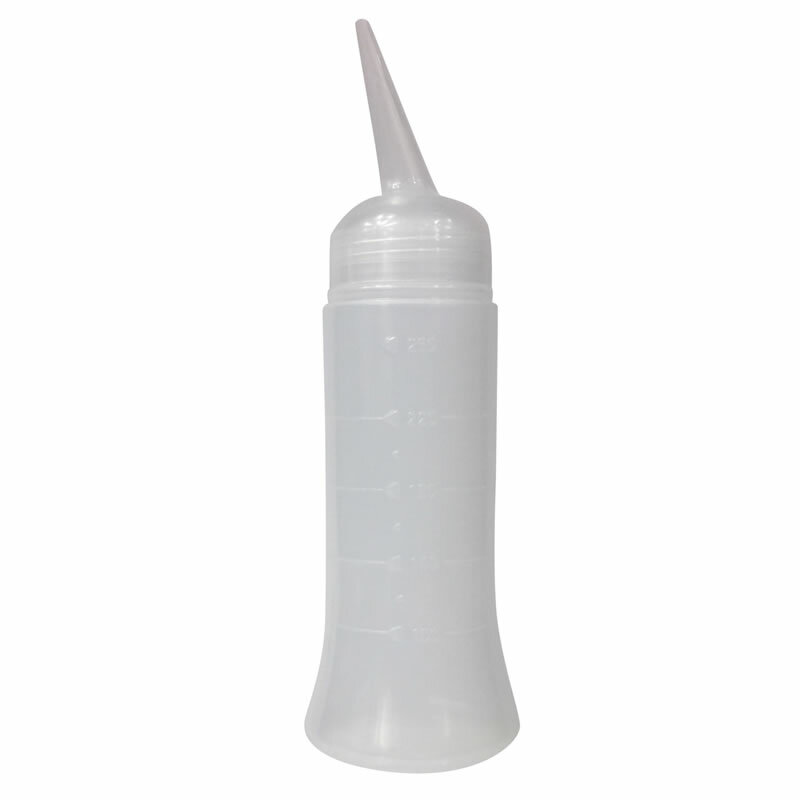 Medium-sized applicator bottle suitable for all tinting, perming and setting services. Features an angled nozzle for easy application and graduations on the side up to 260 ml for easy measurement. £1.26 (inc. VAT) Why no VAT? We're a trade wholesaler and quote our prices without VAT to help our VAT-registered customers understand the true cost of a purchase.